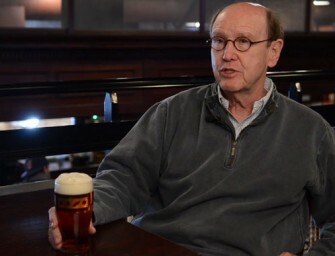 Karl Strauss was a mentor to John Hall as his dream of opening a brewery was coming to fruition. As.. 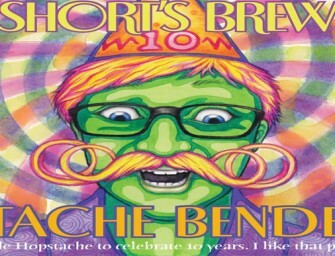 Shorts Brewing celebrates 10 years of creatively fearless beer and doing what they love, where they love to live, with.. 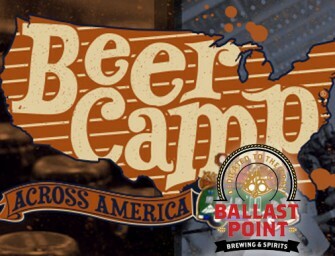 Summit Brewing Company (Saint Paul, MN) and Karben4 Brewing (Madison, WI) are collaborating on a hoppy session red ale called.. 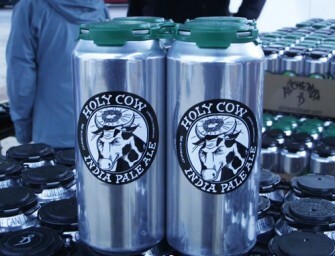 Selling Holy Cow out of truck just happened to be sandwiched between Good Friday and Easter. 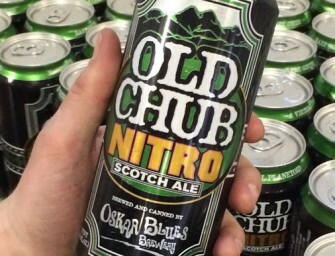 Meet the newest Oskar Blues Brewery canned beer on the block… Old Chub Nitro Scotch Ale. 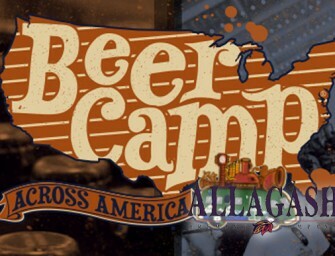 The first AmeriCAN Nitro..
Allagash shares quick thoughts about Beer Camp Across America: an absurd collaboration 12-pack and a 7-city traveling beer festival. 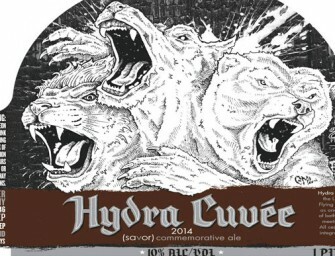 Beer.. 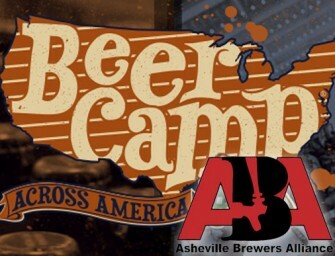 The Asheville Brewers Alliance shares quick thoughts about Beer Camp Across America: an absurd collaboration 12-pack and a 7-city traveling..